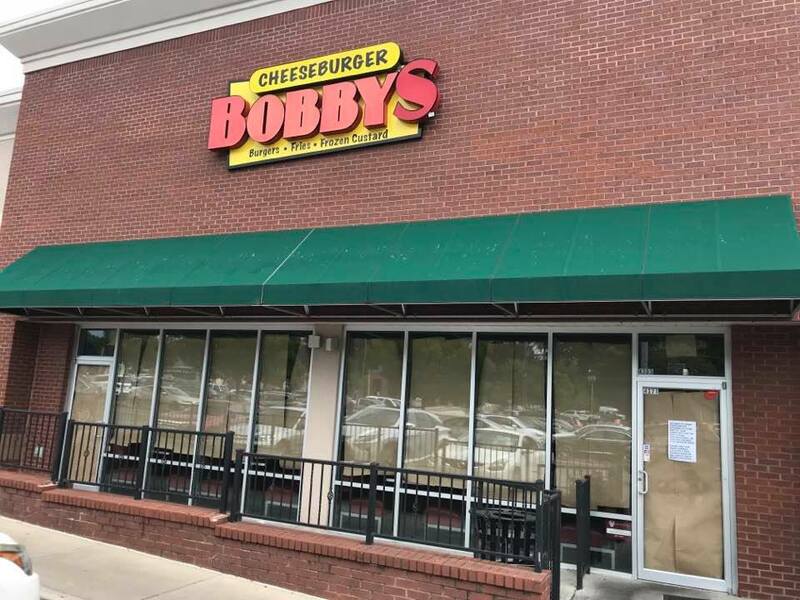 Atlanta based quick-serve burger joint Cheeseburger Bobby's has closed its location in the Roswell-Wieuca shopping center on Roswell Road in Buckhead. The restaurant, which opened in 2013, replaced FIVE GUYS in the 2,499 square foot space. Local sources indicate the restaurant did not provide advance warning of its closure, but by Monday the windows were covered in brown paper and a notice confirming the closure was posted. "We want to thank everyone for allowing us to be part of your community for the last 5 years. 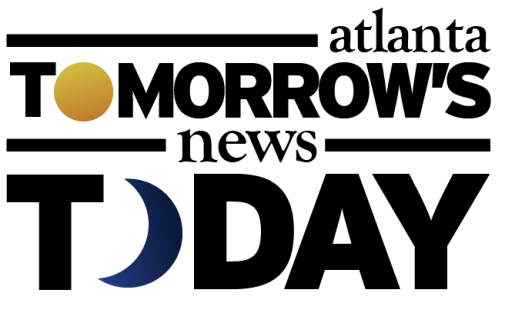 Unfortunately, we have decided not to renew our lease." Cheeseburger Bobby's is the second quick-serve burger joint to close in the area recently, following the closure of Burger 21 in Chastain Square last July. The former Burger 21 space is now occupied by Pho Dai Viet, a Vietnamese restaurant with other locations around metro Atlanta. 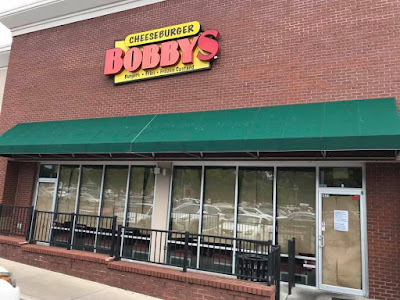 Another Cheeseburger Bobby's that opened shortly after the Buckhead location, remains in business at 5975 Roswell Road in Sandy Springs, in the same center as The Flying Biscuit Cafe, Kaiser's Chophouse, and JINYA ramen, among others. In addition to the Sandy Springs location, there are a dozen other Cheeseburger Bobby's spread across Georgia from Kennesaw and Peachtree Corners to Cartersville and Hiram. Are you surprised that Cheeseburger Bobby's closed? Who do you think offers the best burger for under $10 in Atlanta? What would you like to see open in place of Cheeseburger Bobby's in Buckhead? Totally not surprised they closed. I'm just surprised they lasted this long. The burgers taste like a frozen puck. I guess that's your favorite phrase? @ 11:38 PM Why don't you get off the Internet and support these businesses so they don't go Bust In Buckhead? As the old saying goes ... Get A Life! Oh look, a clown with too much time on his/her hands! Shocking!  If you don't like the content posted or the words used, don't visit the site! How would you like it if someone mocked your favorite phrase, "would you like fries with that?!"? That's six uses of "goes bust" phrase over a decade. He's probably afraid to say "bombs in Buckhead" because the overly sensitive PC police might come calling. As for Bobby's, we go to the one in Peachtree Corners every once in a while - it's not a bad burger. I prefer Village Burger at a similar price point. Has anyone tried all these burger places and crowned a favorite? Eli - you be you baby! Never understood the appeal of putting on your own lettuce, tomato and pickles after the previous guests had made a mess of things. I'd like to see Five Guys back -- or, better yet, an actual neighborhood tavern selling a decent burger and a cold beer -- but I guess the rent there just doesn't work. Wow, dude @ 11:38 Pm has a LOT of time on his hands! Totally not surprised. It just wasn't that good and it wasn't a destination place to go to. IS that the last one to goo? We need to take out more of these wannabe burger joints that just don't hit the mark. I hope BurgerFi is next. Something new to market (for us) like an italian beef spot from chicago (Portillo's, Buena Beef, etc.). Or Salata, Gusto, Feed Fried Chicken, Grindhouse. The place has ranch dressing in a pump. Ya'll are crazy if that ain't good! Bring back the Brandy House! Went to go try Salata at East Cobb after hearing about it and it just looked too scary and empty to go in for dinner. Maybe it does better at lunch. Tried feed at the Braves stadium and it was terrible, might as well get Zaxby's. Can't stand Bobby's. They are just plain old gross. The meat doesnt taste good and I dont want to put picked over toppings on my burger. Was a fan of Five Guys when they were new, but now there are so many better burger places for the price. I find Five Guys so blah like Burger 21. Would much rather have any of the other burger places like Farm burger, Yeah burger, Grindhouse or Burgerfi. They all serve all natural. Try Bad Daddy Burger in new Parkview at Chamblee. Best burger out there. I haven't tried the Chamblee Big Daddy's, but I tried the Smyrna one. I was pretty excited about it as it has a big menu that looks great. We all tried different burgers and I couldn't finish mine because it was so greasy and I didn't even want to take it home. I felt sick afterwards. Two tables near us also left their food. Maybe their sandwiche and other items are better. Steer clear of the fries while you are at it. Didn't eat at the Chamblee one but ate at the Smyrna one. Was pretty excited about it because the menu looked good. We all got burgers. I couldnt eat mine it was so greasy with no special flavor. As a side note, the add on's add up quickly.. Made me feel sick and I didnt even want to bring it home. The couple of tables around us left their food also. Maybe the sandwiches are better. Steer clear of the fries also. We won't be back. It is like an Applebee's or Chillis. Good for one try. The burger was greasy? Tell me more.